Social activities are important for your child’s happiness and self-esteem. Your child will be in the company of other kids and adults at play dates, birthday parties and other activities. Other families may not understand what practices to follow to keep your child safe or how serious an allergic reaction can be. 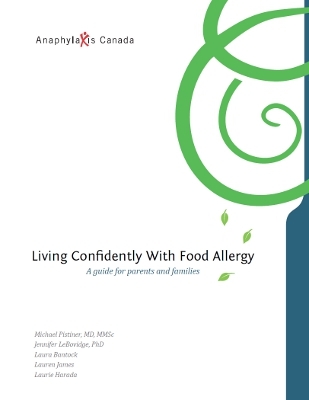 One page guide downloadable as a pdf file that reviews key food allergy management principles and to inform other caretakers about your child’s specific food allergies. Handy reference for playdates, birthday parties, and other drop-off situations. Created in collaboration with Kids with Food Allergies. If the host is responsible for preparing food for your child, ask them if they know how to ensure the food is free of your child’s allergens. If they are unsure and willing to learn, take the time to teach them.